With over 40 years of combined experience Dedrick and Chandra opened Sacred Funeral Home with the intent to provide families with a customized service to compliment a life that has been well lived. 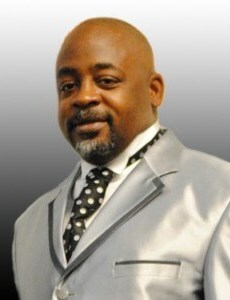 Dedrick Jennings is a native of Dallas, Texas reared in East Dallas. At the age of 11 years old after the death of his grandfather, Dedrick knew that he wanted to be a mortician. Being raised in a single parent home with a twin sister and a younger brother, he knew that it would be difficult finding money to go to mortuary school. But with his faith in God, a harding working and supportive mother and determination it would happen. And September of 1987 it did. Dedrick enrolled in the Dallas Institute of Funeral Services. During his schooling the Dedrick began his journey into the funeral industry at the McGowan Funeral Home under the direction of George Rosbrough. After mortuary school Dedrick did his apprenticeship at the Golden Gate Funeral Home under the direction of George Lander. He has also served as the manager of the preparation department for the Wilson Financial Group in their north Texas region. And contract embalmer for funeral homes in Dallas, Ft. Worth, Terrell, Tyler, Corsicana and surrounding areas. 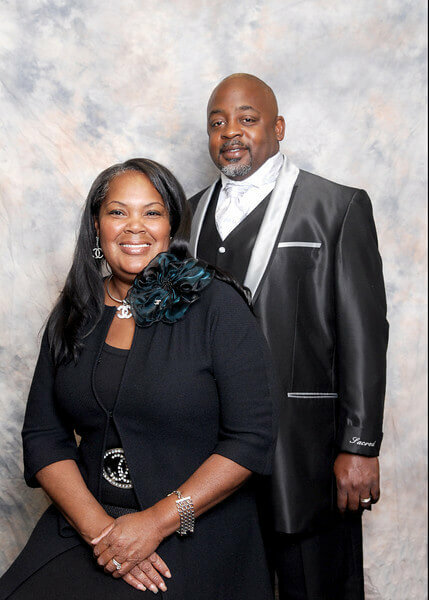 February 2006 Dedrick and Chandra Gerald opened Sacred Funeral Home in Dallas, Texas. And on September 6, 2008 they were married. Dedrick an ordained minister in the church of Christ and served as the senior minister to the Church of Christ on Simmons St. in Denton, Texas for 10 years prior to opening Sacred. 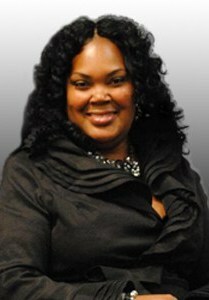 Chandra Gerald-Jennings is a savvy and successful professional who has a wealth of mortuary background and experience. A 1981 graduate of the Dallas Institute of Mortuary Science School, her 30+ years tenure had been exclusively with Cedar Crest Funeral Home. After the closing of Cedar Crest Funeral Home in late 2005, Chandra and her husband, Dedrick, founded Sacred Funeral Home on February 1, 2006. Chandra is a licensed Funeral Director/Embalmer with the State of Texas and is active as an officer and member of numerous religious and civic groups in the Dallas/Ft.Worth Metroplex. Her dedication to the community is evident as Sacred Funeral Home sponsors several community appreciation events throughout the year. In addition to an annual Christmas Angel Tree.